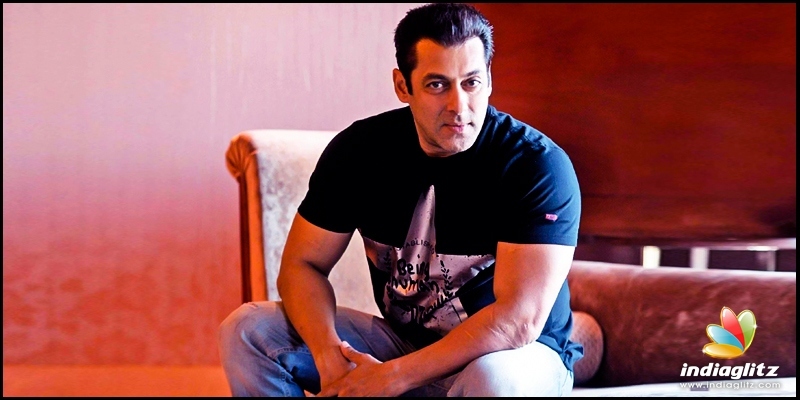 Bollywood » Cinema News » Salman To Act In A Horror Film? The Bollywood hunk Salman Khan is currently busy shooting in Indore for 'Dabangg 3', helmed by Prabhu Deva. According to recent reports, Salman Bhai will soon be producing a horror film. Titled 'AadamKhor', the upcoming movie is said to revolve on an 80's Indian comics. Apart from producing the movie, Salman will also play the lead role, say reports. While the news has already gone viral on the internet, certain media sections report the information to be FALSE! However , the 'Bodyguard' actor is yet to comment on the news. Interestingly, horror genre is something untouched by the actor, except his yesteryear flick 'Suryavanshi'. 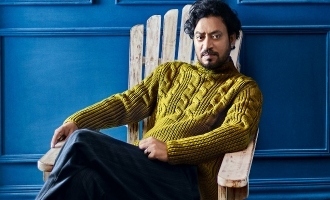 After which the actor remarked that he din't want to do movies that will leave the audience sit on the edge of their chair.